Earlier in the year, Vivo wowed the World with the first market-ready smartphone with a motorized pop-up front-facing camera as a way of avoiding the trendy notch screen and achieving a nearly bezel-free display. 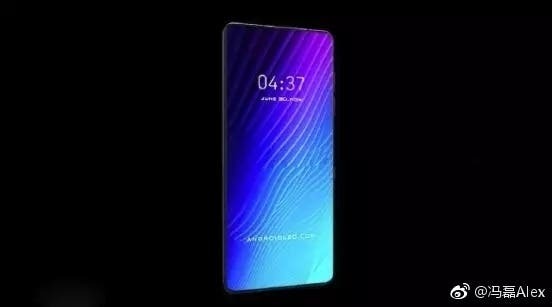 Fast forward to today, things have taken an interesting turn, with the like of Samsung and Huawei already on the verge of releasing a device with an even more interesting way of achieving a bezel-free screen. 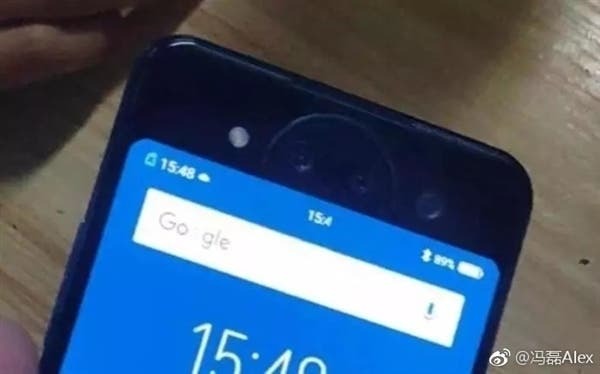 While Sammy and Huawei are looking forward to a pin hone in the display, some previously leaked spy photos, as well as a leaked hands-on video of a device purported to be the Vivo NEX 2, indicates Vivo has a different solution to achieving the notch free design. 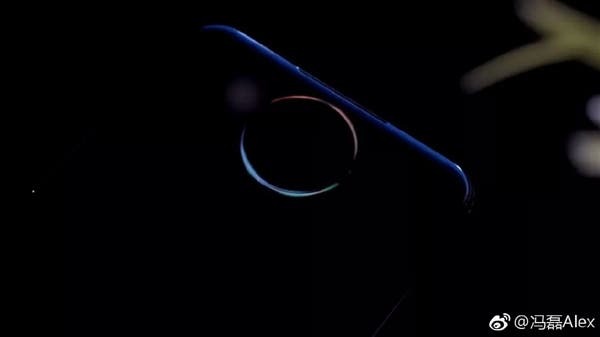 As earlier seen in some leaked images, the official teaser confirms that the Vivo NEX 2 will come flaunting a completely bezel-free display, but instead of a notch, a pin hone or a motorized front camera, users will have to rely on a rear display and camera both for selfies and normal photographic needs. 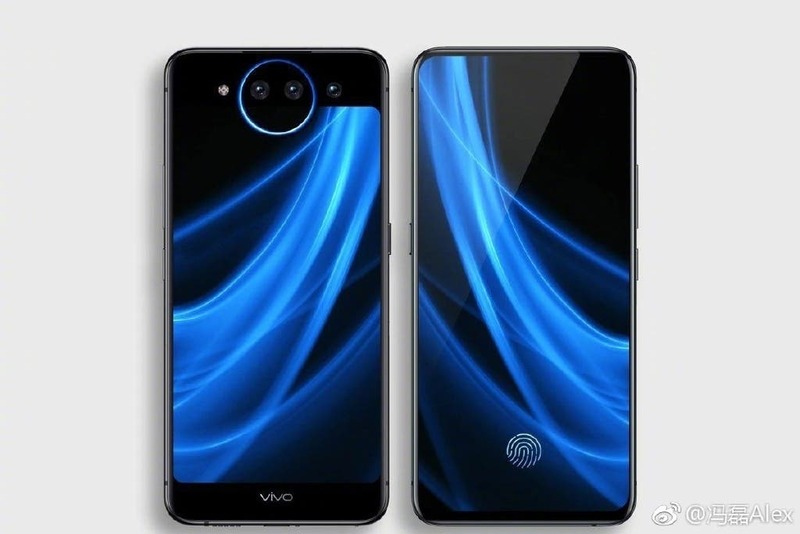 Unlike the front display with a bezel-free design, the secondary display has a traditional 16:9 display with chunks of bezel below and above, and while the bottom bezel houses the Vivo branding, the one above is home to a glowing LUNA ring surrounding a triple camera setup with LED flash. Details of the camera haven’t been confirmed, but there are rumors it will feature a 3D TOF (time-of-flight) arrangement that will facilitate 3D object scanning.